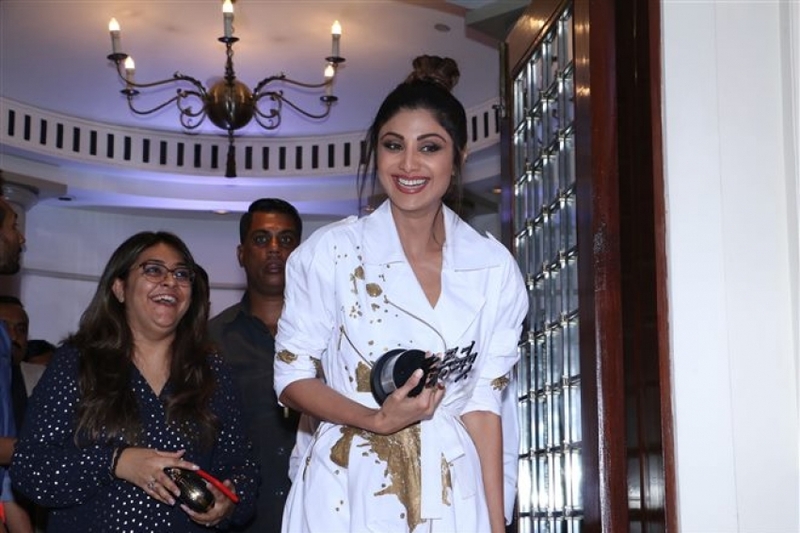 Shilpa Shetty at Nexbrands Brand Vision Summit 2018 in Mumbai on Jan 30, 2018. 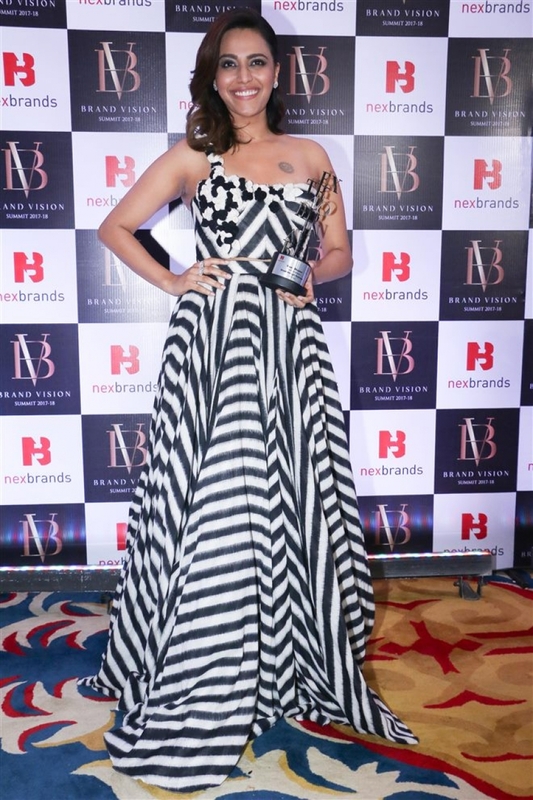 Swara Bhaskar at Nexbrands Brand Vision Summit 2018 in Mumbai on Jan 30, 2018. Photos of Bollywood Celebs At Nexbrands Brand Vision Summit 2018 in Mumbai on Jan 30, 2018. 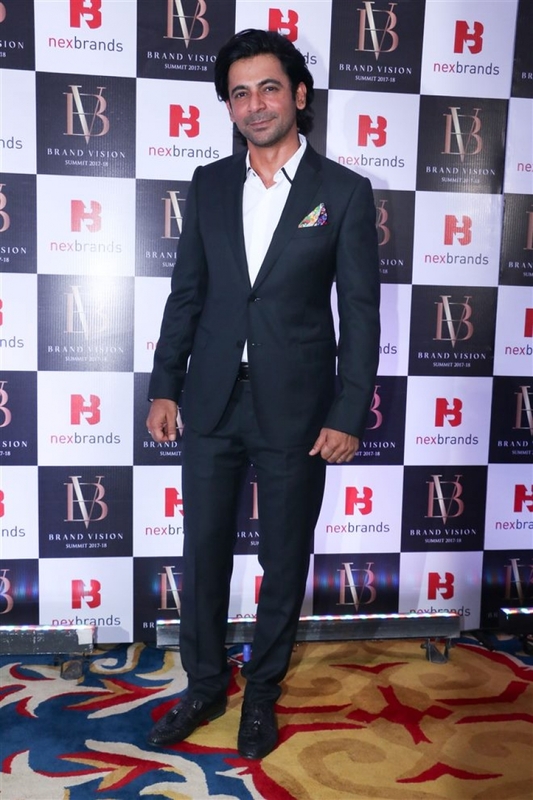 Sunil Grover at Nexbrands Brand Vision Summit 2018 in Mumbai on Jan 30, 2018. Esha Gupta at Nexbrands Brand Vision Summit 2018 in Mumbai on Jan 30, 2018.